Ray is the owner and manager of Pleasant View Garden Centre. 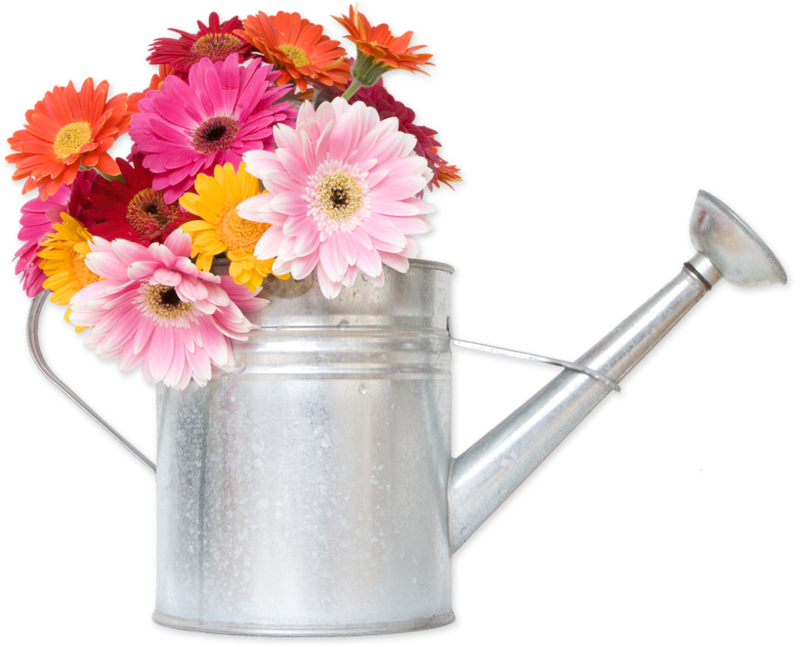 With over 25 years of experience he has a wealth of knowledge when it comes to gardening. 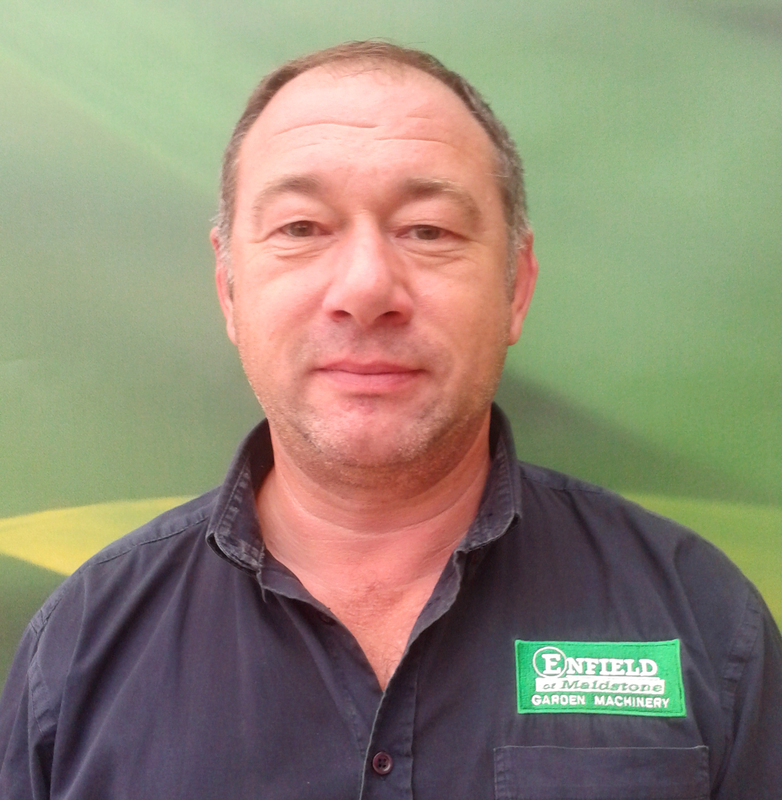 Whether it’s finding the right gardening product for you, discussing landscaping queries or just deciding which plants will go best in your garden, Ray is the man to ask! Natalie is Ray’s wife and can usually be found in the office in front of the computer. 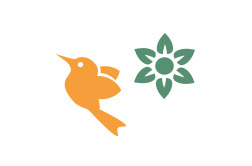 What Natalie lacks in gardening knowledge, she makes up for in expert Customer Service skills and will always do her up-most to find the answers to your queries. 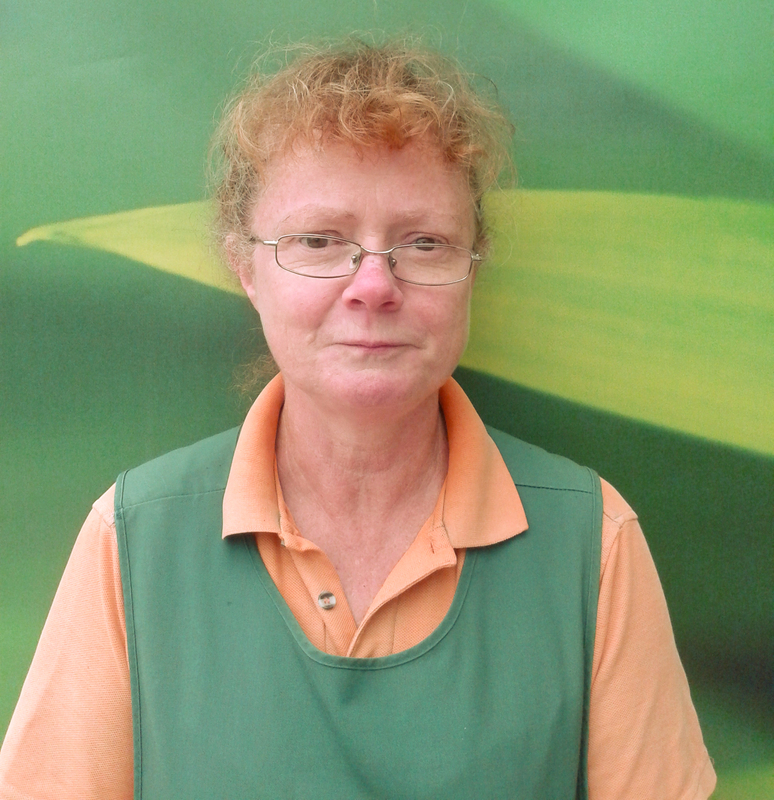 Sharon is our resident ‘plant lady’. She can be found outside (in all weathers!) looking after our extensive plant area. 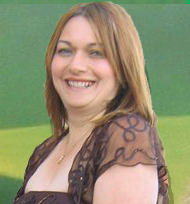 Sharon’s plant knowledge is also extensive and she is always willing to help with your questions. 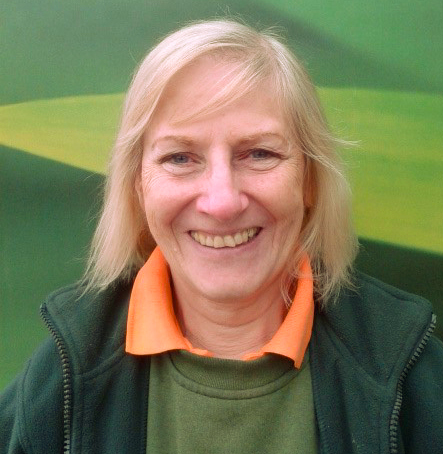 Lesley has worked in the gardening industry for numerous years and has built up a sound knowledge of gardening products and will happily answer any customer queries. 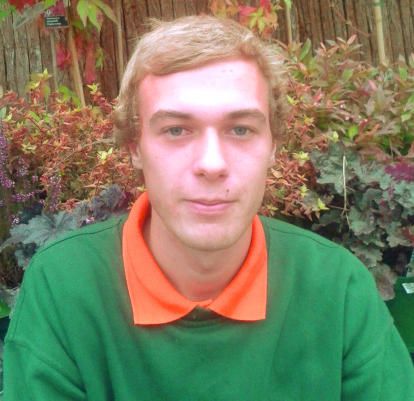 Dom is the youngest member of our team, what he lacks in years, he makes up for in enthusiasm and hard work. He is gaining skills and confidence as he goes and customers can always expect ‘service with a smile’. Steve is the manager of our Garden Machinery department. 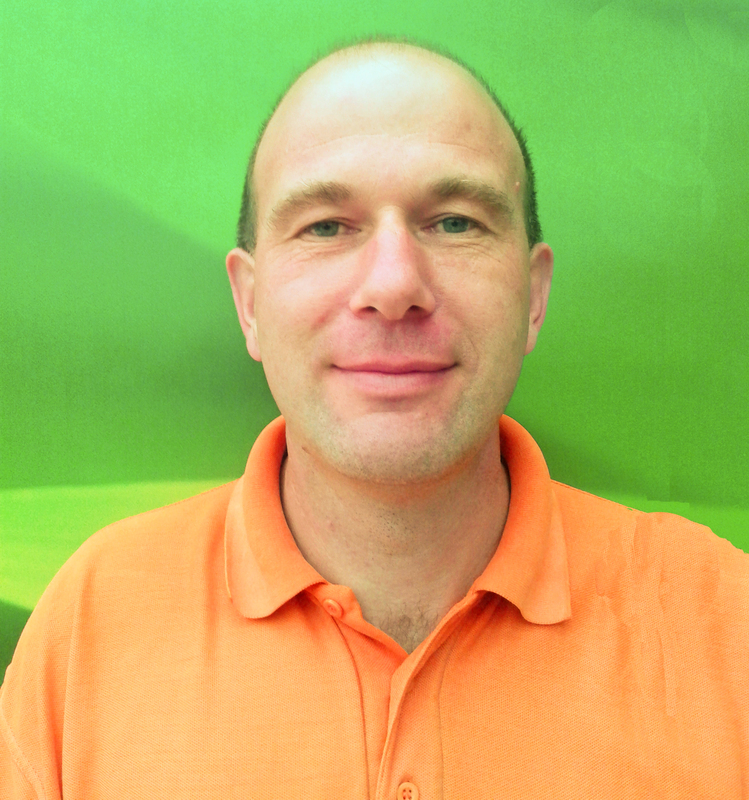 With over 30 years of experience in the spare parts industry, the last 15 being with us at Pleasant View there is very little that he does not know about garden machinery. Whether you are looking for a new machine or help with an existing one, you will be in experienced and knowledgeable hands. Our valued seasonal staff form an important part of the work place, filling in when needed at the busy times during the year and relieving the pressure from our full-time staff members.